The music has a feel of being lifted straight from an analog ’80s video game and infused with intricate melodies that reveal Campana’s background in guitar music, specifically metal. Influences from Carpenter Brut and Mitch Murder definitely shine through on the synth-heavy tracks. 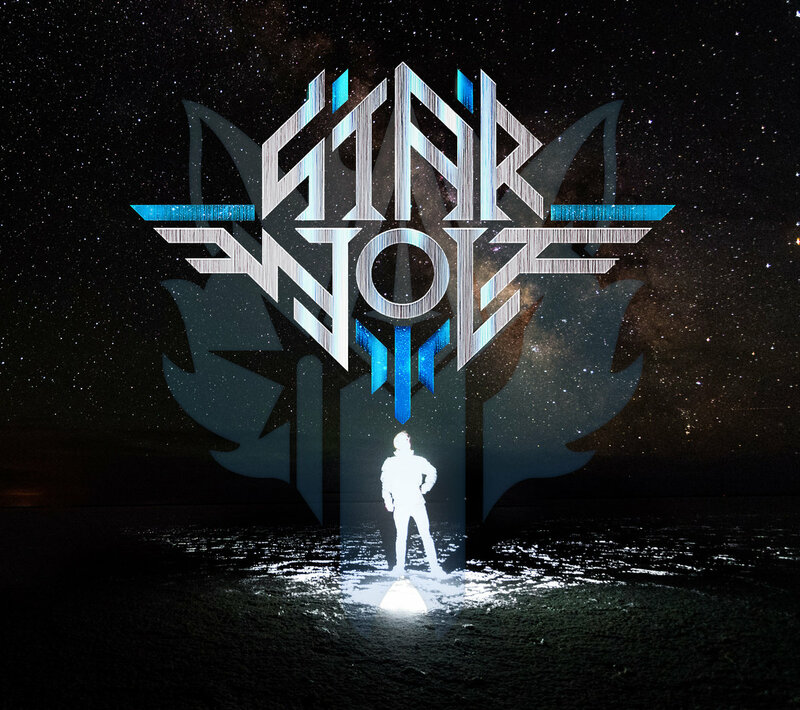 Though there are no vocals, there is plenty of buildup and a definite theme for each piece that contribute to the Star Wolf story, “Star Wolf could also be kind of like a character, a persona,” Campana says. “The persona wouldn’t have to be well defined, it could be kinda vague, but its just some story that is Star Wolf and all of the songs are themes to his journey.” This comes through, especially in songs like “Ballad of Star Wolf”, where the buildup leads to an almost choreographed fight scene, featuring very intentionally placed punching, grunting and sword brandishing sounds. Similarly, “Dungeon Planet” was a song Campana originally created as a warm up song to accompany sessions of Dungeons & Dragons, yet it fits in the saga of Star Wolf’s adventures, which, though vague, gives a precise sense of where the character is going, “Instrumental music, for it to be interesting, you’ve got to kind of almost get a story across,” says Campana, who also majored in Film at the University of Utah, he notes how scores in both movies and videogames not only contribute to, but also shape the emotive power behind a story. Though heavily influenced by the more retro videogame franchises such as Star Fox and Mortal Kombat, Campana has also looked at more EDM and electronic artists for inspiration, such as Infected Mushroom. “Some of the songs like ‘Heavyweight’ have the most amazing builds,” he says. “I wouldn’t say I’m into the rave culture aspect of them, but once I started making electronic music and I saw the level of minutiae you have to go down to to get certain sounds, my respect for those producers sailed upwards.” For Campana, what really sets an electronic artist apart from the vast array of artists on the scene is the ability to incorporate some kind of live element into a performance, rather than just pushing play on the pre-made track. One such band is Salt Lake’s own Muscle Hawk, whom Campana had a chance to see at the Utah Arts Festival, “Seeing a band like Muscle Hawk with a live drummer—was really cool,” he says. “I was blown away at how much better that made the show.” It’s a possibility that Campana hopes to incorporate into live Star Wolf shows, when the chance arises. As far as a live show for Star Wolf goes, there are no clear-cut plans worked out for a show, but there are plenty of ideas for a live performance, “One of my favorite things about being in a band like Visigoth touring and that performance aspect of it, he says. “I live for that. I can see how you can get away with a lot more stuff as an electronic artist live than you can as a band because there’s not as many rules, not having to play your instrument all the time definitely adds freedom. You know whats going to happen. You can hype people up.” Campana is unafraid to tap into the theatrics of a performance to make the live show stand out, joking that he wishes he had kept up with saxophone to integrate some sweet tenor sax into a live performance. Campana is currently looking for other artists to possibly contribute to the live show and even become fixtures in future Star Wolf projects, especially on drums and vocals. 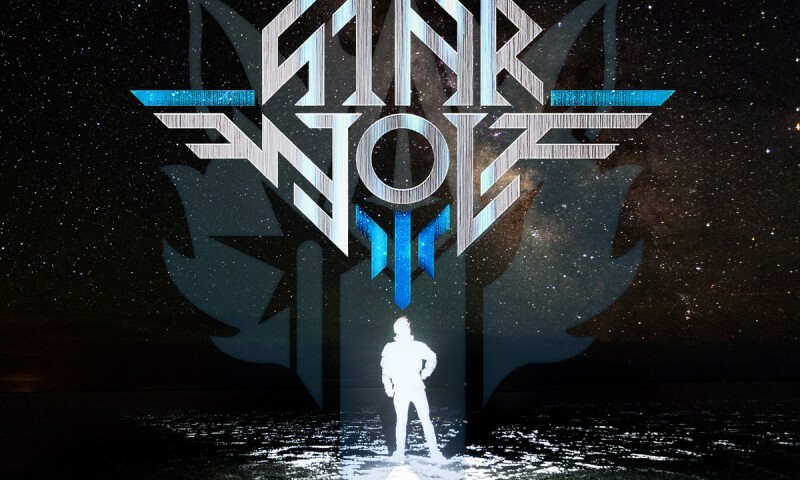 The lore surrounding Star Wolf for Campana has only been a recent development; the bandcamp, which at the time of the interview, was the project’s only official web presence, has only been up since January, but the music that Campana is releasing under the Star Wolf moniker has been in the making for years, “I started doing this when I was 19, so six years ago,” he says. “But no one has heard this until now.” Yet despite the minimalist approach to promoting his music, Star Wolf has gained attention through the bandcamp page, which can be found here.